Is This the End of Couple's Therapy? While moving in with a romantic partner is a happy milestone, sharing the same roof also comes with stresses and uncomfortable negotiations. A new crop of smart-home technology could change that by stopping domestic disputes before they happen. As unmarried couples across the country decide to live together at record rates, the domestic landscape in the United States is changing. And this is no short-term trend: In 2016, the number of individuals in cohabiting relationships reached about 18 million, according to U.S. Census Bureau data, which is an increase of nearly 29 percent since 2007 and a staggering 1,800 percent since 1960. 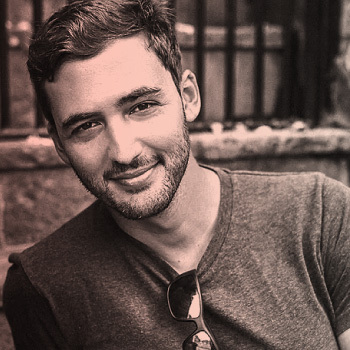 But while many of us are signing a lease with a romantic partner, we are also encountering the harsh reality that sharing a living space can be a bit of a shock to the system. In cohabitation situations, there are inevitable stresses and negotiations. While those pressure points may seem small—everything from design choices and household chores to the resting position of the toilet seat and the debate over who controls the thermostat—they add tension to an already awkward circumstance, as we learn to live with another person. But what if we could defuse those often fraught negotiations? That’s the question seemingly posed by an up-and-coming crop of responsive home technologies, which could help navigate the early-day stresses of cohabitation. 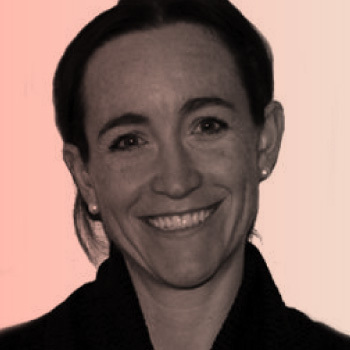 According to a recent report by research and consulting firm PSFK, these technologies—including artificial-intelligence systems, digital assistants, and other smart devices that adapt to our behaviors and lifestyles—are designed to “create deeper and more rewarding relationships at home” by mediating personal differences, anticipating individual needs, streamlining routines, and outsourcing stressful tasks. When it comes to cohabitation, limiting opportunities for minor grievances may actually represent the most revolutionary aspect of all for smart home technology. The result: a truly customized home environment that might just stop the debate before it happens. Among the products helping lower the temperature on domestic disagreements is Live OS. Born of a collaboration between manufacturer Herman Miller and a team of world-class technology partners, Live OS is a system of cloud-connected furnishings that automatically adjusts sit-to-stand desk preferences to preset user profiles, maintaining individual comfort levels. 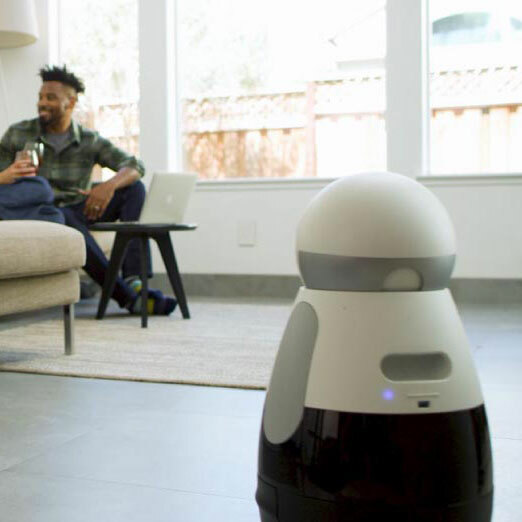 Other products, like Kuri, an emotive home companion robot that features lifelike animations and behaviors and interacts with each resident (even pets) in personalized ways, help create one-on-one support ecosystems for everyone in the home. 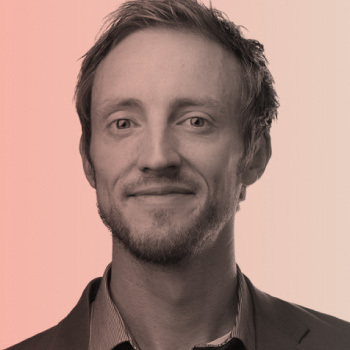 It’s not just about personalization, though. 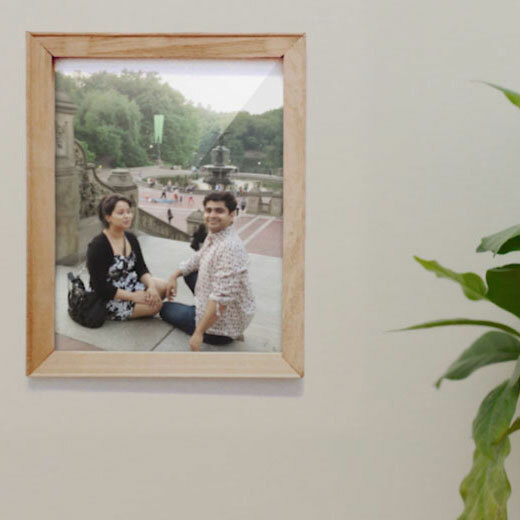 Contextually aware, tracking, and assistive technologies, like those employed by Bonjour, Withings, and Google Home, help cohabiting couples avoid a variety of other small frustrations that tend to mount within the home. 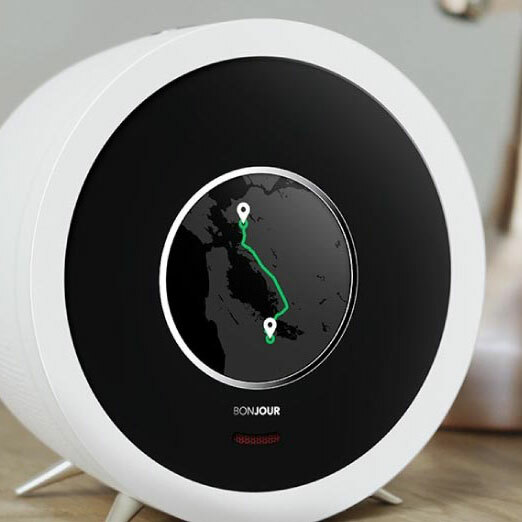 Bonjour, for example, is an AI-enabled clock that learns users’ behaviors and adjusts wake-up times to accommodate for traffic or weather conditions. 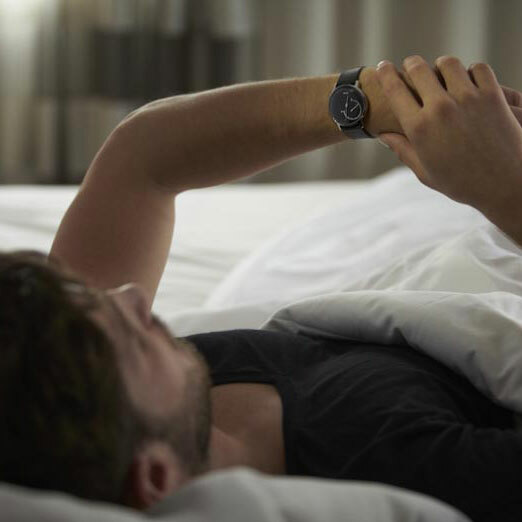 Withings, a high-tech sleep-tracking system, allows couples to sleep better and wake up more smoothly, thanks to scientifically developed light and sound programs. (Both products contribute to more refreshed and leisurely mornings.) 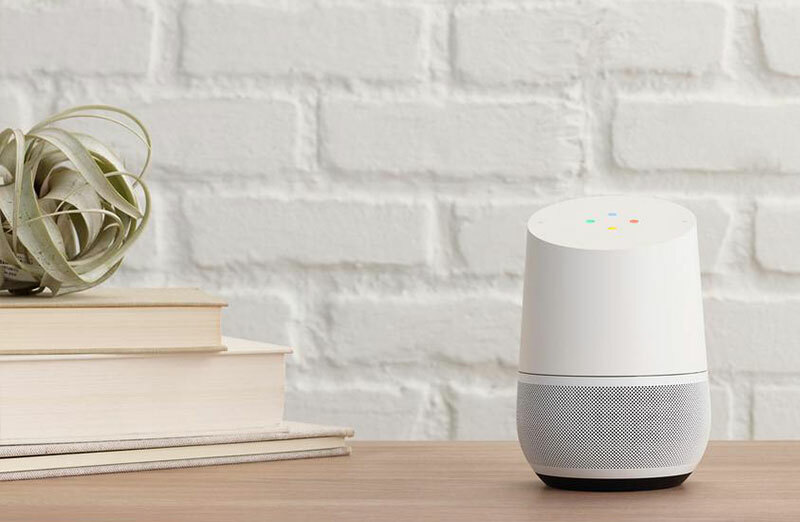 Meanwhile, assistive technologies like Google Home, which can support multiple users by distinguishing each person’s voice, prevent routine bickering by managing your calendar, providing answers for all manner of everyday questions, and even controlling your entertainment systems for easy relaxation. None of which is to say disagreements in the home aren’t normal; they are. “That’s true for any relationship,” says W. Bradford Wilcox, the director of the National Marriage Project at the University of Virginia. “That's just part of being with someone else who's not you.” But those differences can feel especially pronounced when they concern personal value areas—such as spending habits or environmental consciousness—on which a couple may not be philosophically aligned. Which brings us to perhaps the most common source of in-home communication breakdown: the thermostat. Incredibly, one in four couples cite temperature control as a primary source of arguments, with 42 percent of men admitting to having turned down the temperature without consulting their partner. Such habits can be hard to break for adults learning to live together. That’s why the best home technologies are the ones that do the compromising for you. This connected home experience is not a totally passive one, either. With updates on energy history from the Thermostat E, couples are given an opportunity to start a conversation without two-hour screaming matches. 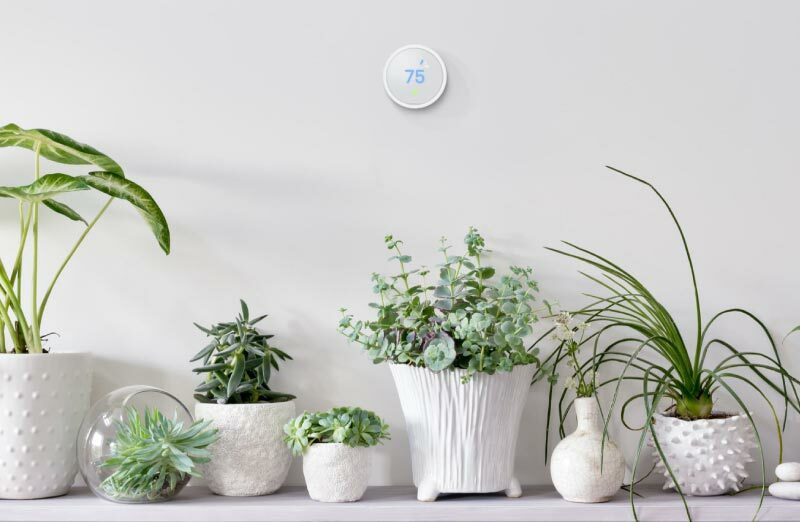 (Since Nest first introduced its thermostats, users have saved more than 14 billion kWh of energy, enough to power every home in San Francisco for two and a half years.) 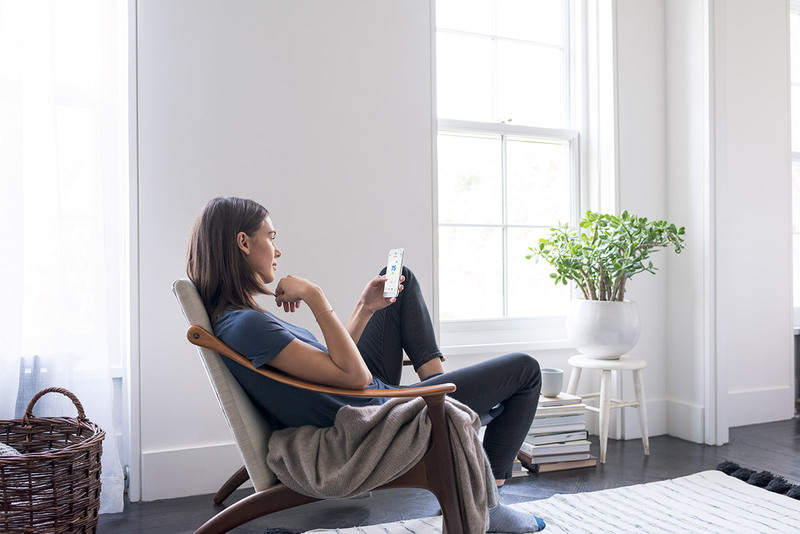 Other products, like Rachio, a smart sprinkler controller that saves water and lowers your monthly bill, provide similar feedback, encouraging household members to adopt better habits and achieve value-based practices. 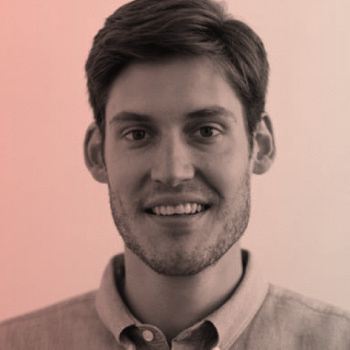 “Just knowing how much energy you're using, and whether you actually could save more—all these features are a great way to bring you more peace of mind,” says Maxime Veron, director of product marketing at Nest. For cohabiting couples, in particular, peace of mind is critical, according to Theresa DiDonato, an associate professor of psychology at Loyola University Maryland, whose research focuses on romantic partnerships, because miscommunication can wreak havoc on the mental aspect of a relationship. As she explains, it’s all about “attributions,” meaning the intentions we ascribe to our partner’s actions. “Say your partner changes the thermostat. Are they doing it because they don’t care about you? Well, that’s a negative attribution,” she says. Still, a smart home can’t take care of everything in a romantic relationship. When it comes to planning a date night, at least, you’re on your own. *Independent studies showed that Nest saved U.S. customers an average of 10-12% on heating and 15% on cooling. Individual savings are not guaranteed. 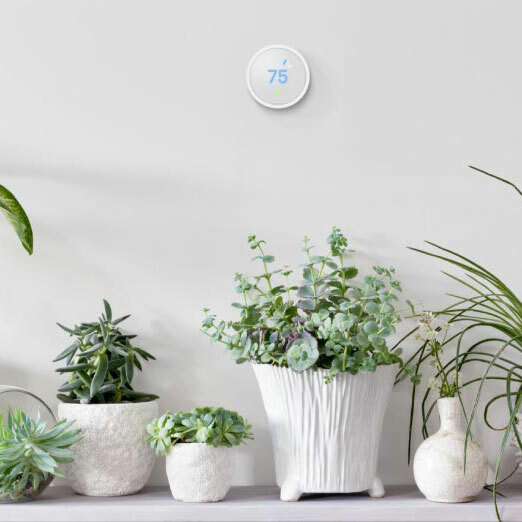 An affordable and easy-to-use smart thermostat, which requires zero programming, thanks to its “simple schedule,” blends into the background of your home, and can pay for itself—and then some—with energy savings. 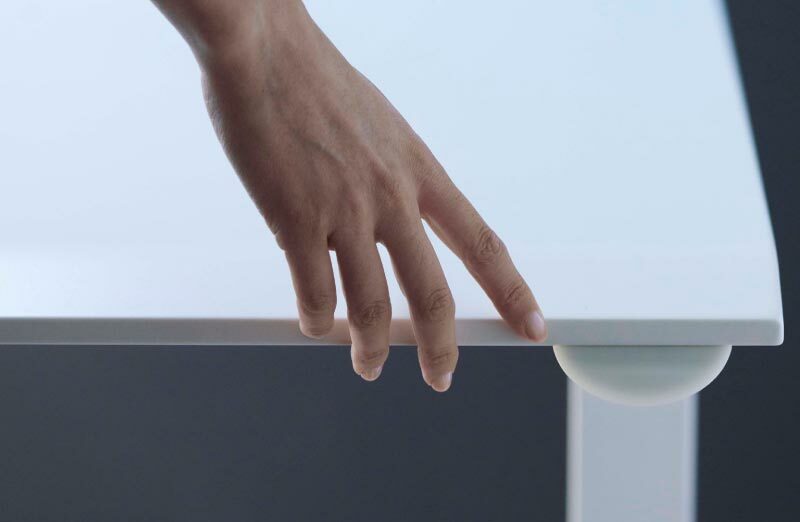 A system of cloud-connected furnishings that automatically adjusts sit-to-stand desk preferences to preset user profiles, maintaining individual comfort levels. An emotive home companion robot that features lifelike animations and behaviors and interacts with each resident (even pets) in personalized ways. 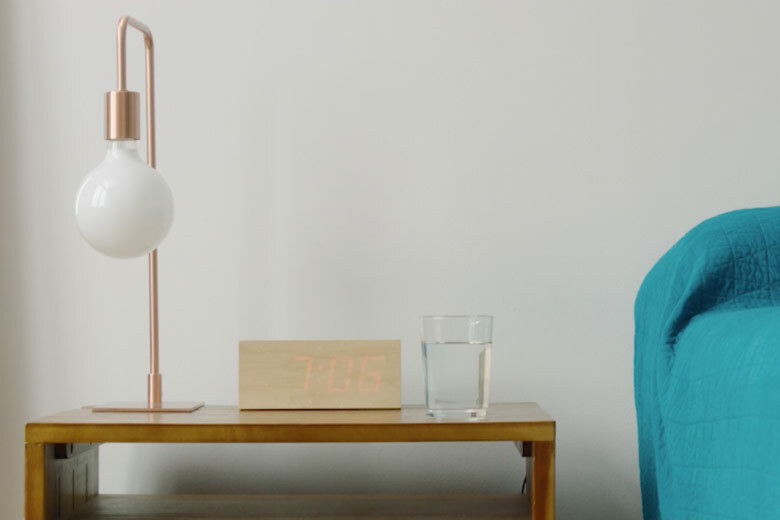 An AI-enabled clock that learns users’ behaviors and adjusts wake-up times to accommodate for traffic or weather conditions. A high-tech sleep-tracking system that allows couples to sleep better and wake up more smoothly, thanks to scientifically developed light and sound programs. 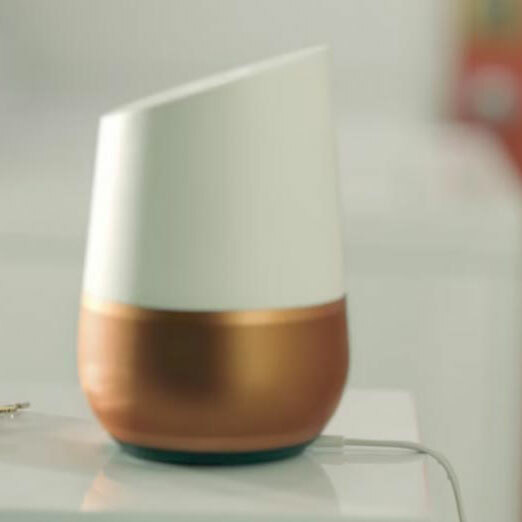 A home assistant that can support multiple users by distinguishing each person’s voice, prevent routine bickering by managing your calendar, provide answers for all manner of everyday questions, and even control your entertainment systems for easy relaxation. of consumers would like contextually aware heating to turn off automatically when they leave the house. of new marriages are preceded by an average of two and a half years of cohabitation. of U.S. broadband households do not know the price they are paying for electricity. of respondents say smarter technologies would make living together easier. 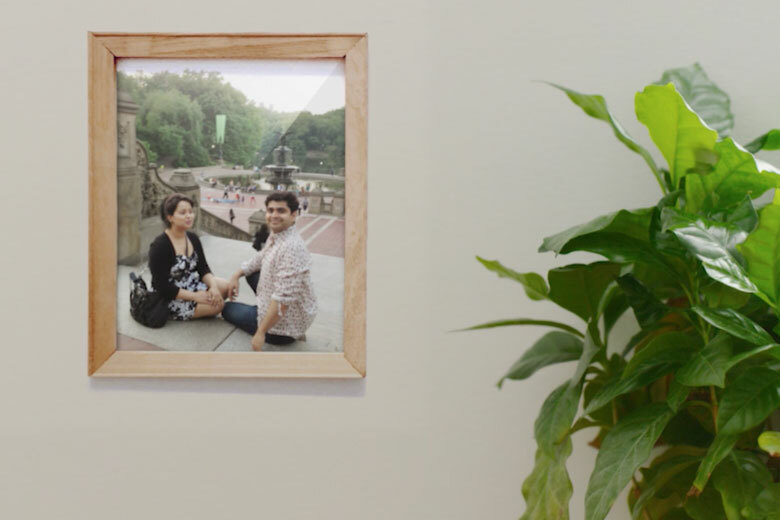 Unmarried couples across the country are moving in together at record rates. But as we choose to live with a romantic partner, we are also encountering stresses and negotiations—everything from design choices and household chores to the debate over who controls the thermostat—that add tension to an already awkward situation, as we learn to share space with another person. What if we could defuse those often fraught negotiations? 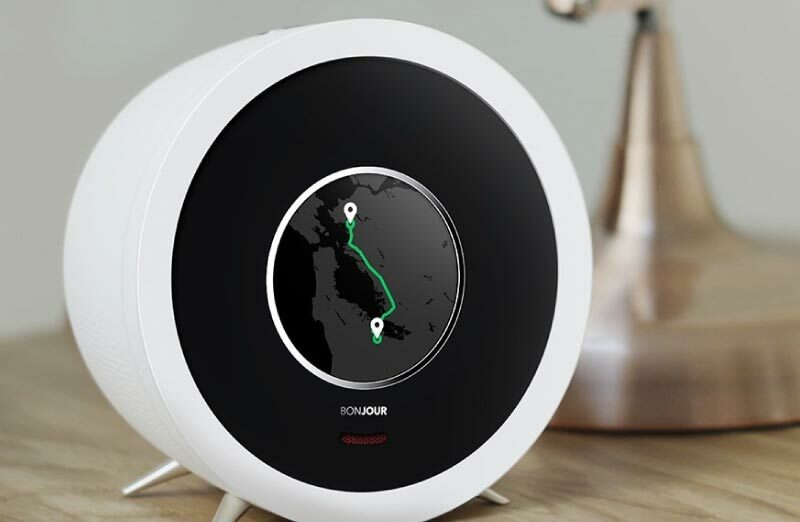 That’s the question seemingly posed by an up-and-coming crop of responsive home technologies, which could help navigate the early-day tensions of cohabitation. 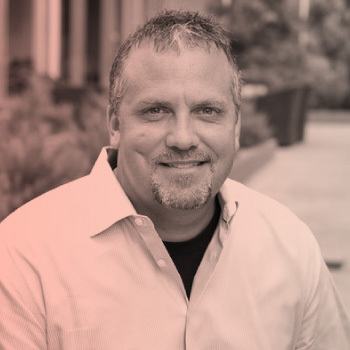 According to a recent report by research and consulting firm PSFK, such technologies—including artificial-intelligence systems, digital assistants, and other smart devices that adapt to our behaviors and lifestyles—are designed to “create deeper and more rewarding relationships” in a truly customized home environment that might just stop the fight before it happens. 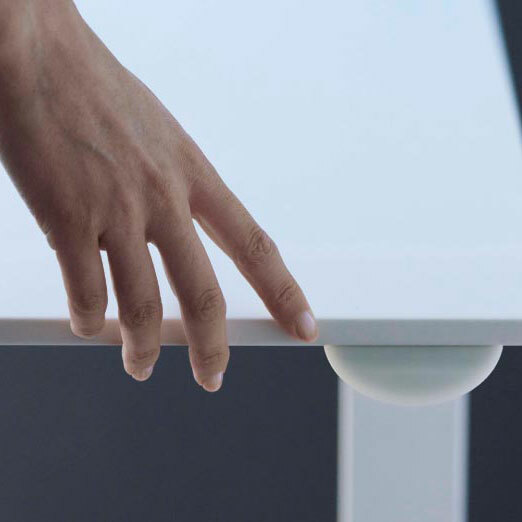 By mediating personal differences, anticipating individual needs, streamlining routines, and outsourcing routine tasks, these new home technologies are equipped to lower overall stress levels. Incredibly, one in four couples cite temperature control as a primary source of arguments, with 42 percent of men admitting to having turned down the temperature without consulting their partner. An app-based office furniture platform that automatically adjusts seating preferences to preset user profiles, maintaining individual comfort levels. 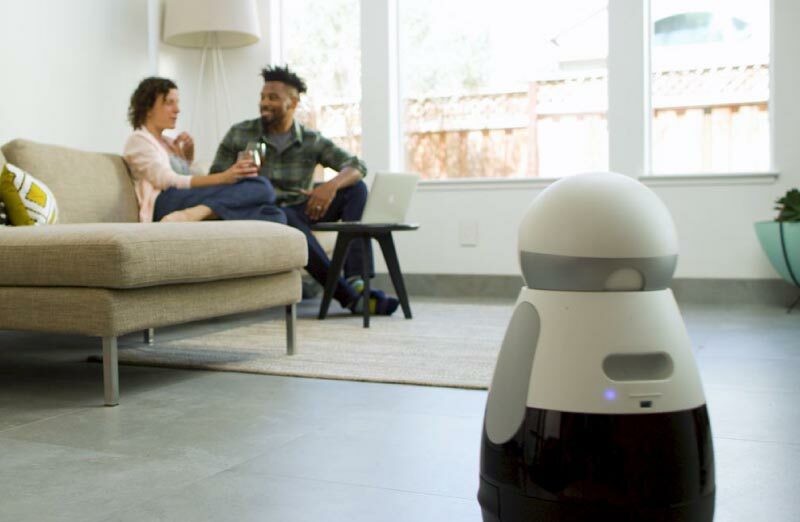 An emotive home companion robot that interacts with each resident in personalized ways and helps with daily routines and tasks, while creating one-on-one support ecosystems for everyone in the home. A high-tech sleep-tracking system that allows couples to sleep better and wake up more smoothly, thanks to scientifically developed light and sound programs, as well as thermostat connectivity.